If you get my newsletter, then you probably know that one of my best friends lost a loved-one last week. I hated seeing her go through so much pain and I wanted to fix it right on the spot. But my friend was hurting and grieving. There was only so much I could do. It takes time to heal. However, just because healing takes time doesn't mean that we can't comfort a friend who is grieving. The problem, however, is that sometimes it's hard to know exactly what helping looks like in these situations. Is helping staying with them constantly? Is it leaving them alone so you aren't hovering too closely? Is it taking them out to their favorite restaurant and letting them drink an entire bottle of wine? Ummm, no. I don't recommend that last one. But helping can come in many forms. Helping depends on your particular friend and their personality. Helping depends on what stage of grief they are in. And helping depends on what you are able to give of yourself. 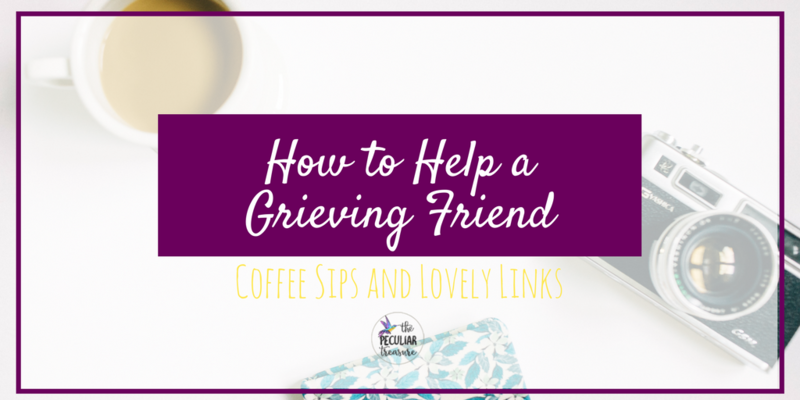 Regardless of those factors though, helping your friend as they grieve is extremely important, and today, I'd like to share some ways in which you can actionably help the one in your life who's hurting. Try to think of things that will set their focus right. 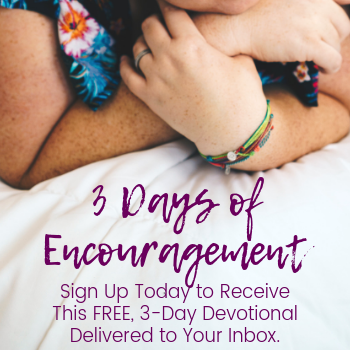 For me, this meant sending my friend lots of songs dealing with God being with us, God taking care of us, and that emphasized us calling out to God in the midst of heartache. You can do this on Spotify if your friend has an account. My friend does not, so I found all the sounds on Youtube and sent them to her. She said they helped her calm down some. This could also mean offering to pray for her, sharing helpful scripture, etc. 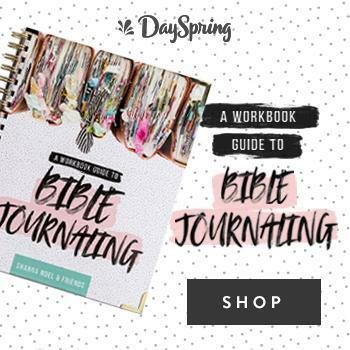 The point here is to help your friend remember truth in the midst of her chaos. When people are grieving, they often forget to take care off themselves. Physical, emotional, and spiritual self-care are all very important and can make or break a smooth healing. It's not that our friends need to rush the healing process or anything like that. It's just that we would never want to see them hindering their own healing. 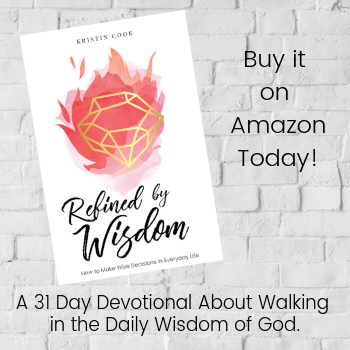 Suggest things like calming lavender baths, listening to mellow music, doing some breathing exercises, writing in their journal, Bible reading, prayer- whatever you know helps your friend remain calm and healthy. At some point, the (well-meaning) suggestions, advice, and reminding of truth can only go so far. There comes a time where you just need to be there. Be present and be normal. Participate in the day-to-day, normal friendship you've always had and if your friend wants to talk about it some more, you'll probably be able to tell. Don't feel like you always have to be "helping". They probably don't want that anyway. Grieving- truly grieving- is important too. A person who is hurting can cover it up and try to smooth it all over, but it's still there, eating away at them. So let your friend grieve. Not so long that they become a no-pants-wearing hobo, but long enough for them to feel what they need to feel. Don't try to prevent that process or get in the way of that step. Watching a friend hurt can be so hard. We want to make it all better and do away with their pain. But that just isn't how life works and we have to be okay with that. Just be patient, be available, and use the steps above to help your friend. Obviously, it isn't a formula. You need to use wisdom about your friend's specific personality. But as a general rule, I feel that the above tips can help you help your loved-one who's grieving. Elizabeth of Love Doing Life definitely has some insight into grief after losing her baby. John Piper's prayer after an entire family was killed in a car accident. Do you have any tips that you think should be included? Or are you personally grieving or trying to comfort someone who is? Comment below. I'd love to chat! I lost my grandma 3 weeks ago, she was more like a mom to me. I would include being there for them not just immediately after, but the months after. Society expects the grieving to be over it in a month, but there are no perfect start and end dates. It might take over a year. I'm so sorry for you loss, Kristen! That is so hard. That is an excellent point too! Thank you for adding that! Very true, Summer! And often we put that off when we are grieving. What an important post. 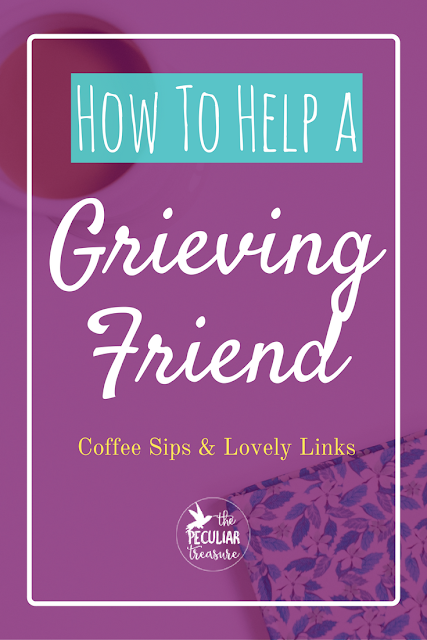 Helping them actually grieve can be so hard, but I couldn't agree more - it's essential. And self care!! Always! All great suggestions on how to help in a difficult and sad situation. 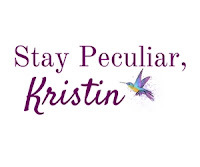 These are great tips, Kristin. Grief is a hard thing and it can make you feel all alone in your pain. It's always encouraging to have a friend there when you need them. I love the idea of just letting them know you're available. Holding space for someone when they grieve seems to be one of the best gifts we can give. Thank you, Kirstie! Yes, it is important for them just to be aware of our presence! 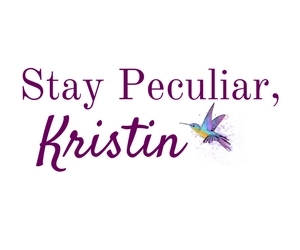 Hey there Kristin! Visiting from the Pretty Pintastic Party. I love that you address how important it is to let them grieve, and not to try to make them be happy but instead just be there. So important. Thanks for sharing. Thank you so much, Sareeta! I appreciate it! Thanks for dropping by! This is very touching. Seriously cried. You hit the nail on the head. Especially letting the person grieve. I believe it is the only way to work through the pain. After I lost my sweet Spark, I tried to ignore the pain and pretend like it wasn't there but that only made things worse. For me, talking it through with someone was key. Even if the other person didn't say anything I needed to hear myself say out loud what I was thinking and feeling. This is a much needed post. Thank you friend for publishing this. I am so glad! Thanks for that! It means a lot when I know that I have nailed! I can't imagine how hard that must have been :( But that's a good point. Just having someone to talk to is important too. I think the biggest point you left out is just sitting in silence with them. I lost my best friend and my dad and I will say, nothing drove/drives me crazier than people suggesting things or making "band aid" statements. All I ever want is to say what I want to say or sit and feel the feelings. It's really hard for many people to sit in that type of silence, but it's so important. ahh wish i could edit my comment haha - that's not to say you didn't touch on it in letting them grieve but i read that as in more of giving them space in their respective space - versus truly sitting in silence and letting them grieve around you if that makes sense? That makes sense. Yeah, I kind of meant either one. That's why I also mentioned using wisdom depending on the friend. I know some friends want to sit, while some want a distraction. It really depends on the friend. But I can totally understand not wanting suggestions.